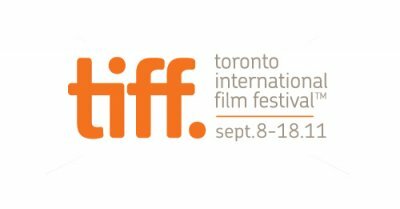 Single ticket sales for TIFF 2011 became available on September 3 and I hope you were lucky enough to get your first choices. The mad rush for tickets included 5 am box office lines, virtual waiting rooms and a lot of crossing fingers. I'm so excited for the galas I'm attending, especially because Cadillac is giving me a car and a driver for some of the shows! I had the same service for the premiere of Trust last year, and it made my TIFF experience that much more luxurious. Check out my TIFF 2011 galas below. Will I see you there? - British thriller Page Eight stars Bill Nighy as an M15 agent. Rachel Weisz, Ralph Fiennes and Judy Davis.